I'm a real vintage lover. Love going to little thrift and second-hand shops. That's because you won't find the whole state walking in the same. A little bit of exclusivity is appreciated right here. Doesn't mean I'm walking in old saggy disfigured cloth, I hope. In my opinion all celebs look breathtaking. But for them it's easy to look great. There clothes get picked out for them and they have all the shiners at there fingertips. But still.. they look great. But some celebs stand out extra much. Take for instance Lady Gaga.. (everyone should think she stands out) But to take a celeb with more vintage radiation. 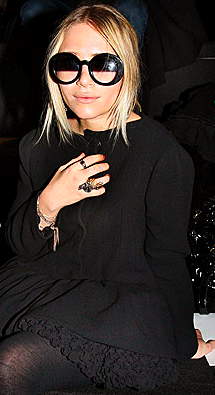 You should think of Mary Kate Olsen and of course her twin Ashley at her side. Another example is someone like Agyness Deyn or Kate moss who stand out with a more chosen style. 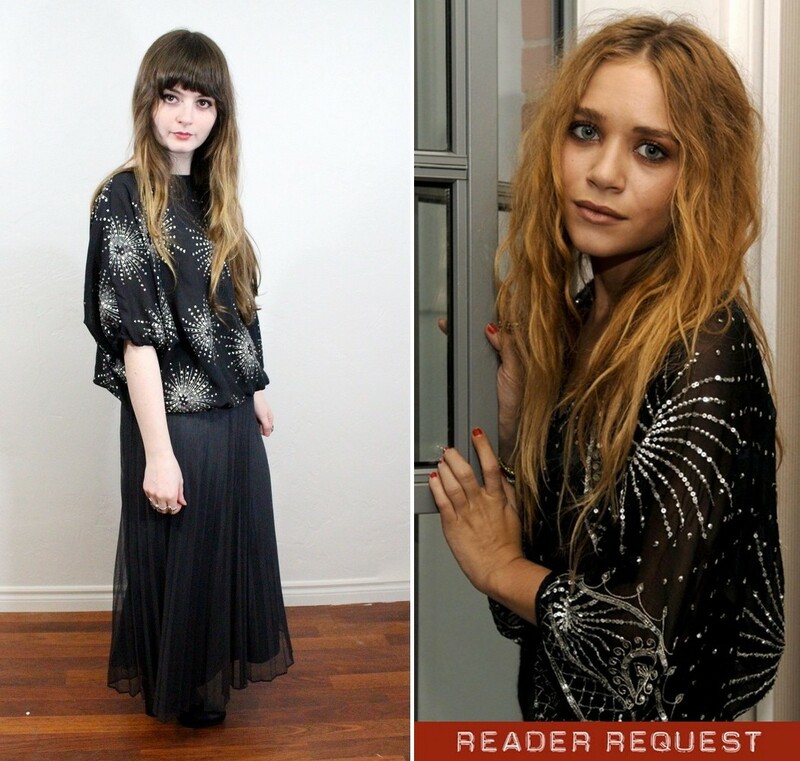 But the people that have inspirited me the most are by far the Olsen twins with there Vintage style. Here are some gorgeous, stunning pictures of outfits they have shown. wow..
And hereby I would like to tell you that I have a vintage outfit post coming up this week! So stay tuned. 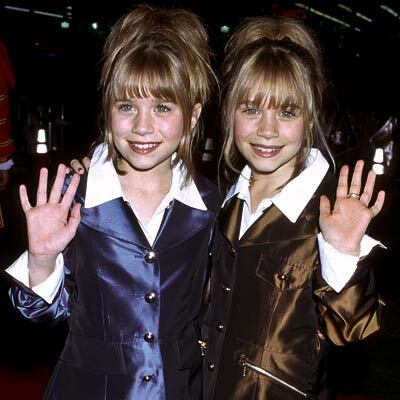 Olsen twins are fashion girls. And thanks for some inspiration from this post, lovely!